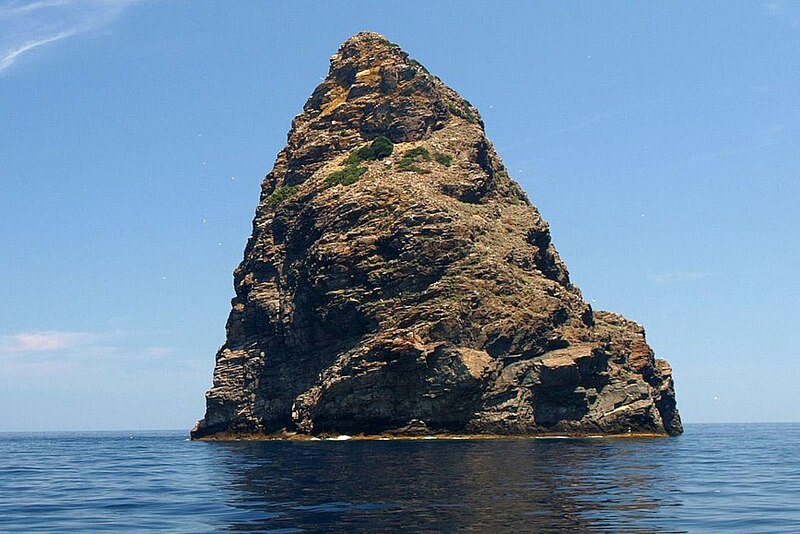 Isolated Jabuka island in Adriatic sea. In previous post we described R (Replicate from RIMGEA acronym) on iPhone add number feature. I is for isolate. Lets eliminate all unnecessary steps. Our goal is to be still able to replicate the issue with that minimal number of steps. We can remove all Given steps that describe precondition. In original report, observation Then section describes two symptoms instead of one: message icon is present for some time and then it disappears and progress iOS icon is shown for some time (indicates that some background task is running). Furthermore, in original report I entered number that is already listed under “my number” contact. When I entered number that is not already present in iPhone contacts, message icon does not show at all (and there is no progress icon). We showed how to isolate a bug in our bug report. In next post, we will try to Maximize the failure.